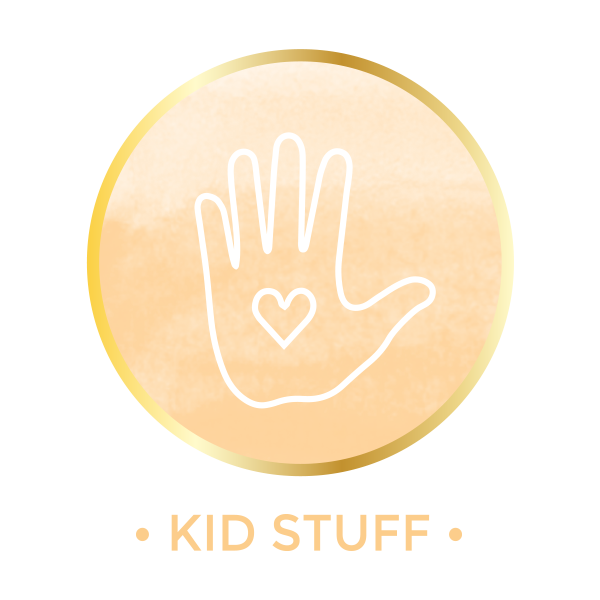 Here is a project I wanted to share because I am sure some of you might be struggling with the same issue of organizing bath products for your little ones. I get annoyed when I look at the bathtub because I see my children’s bath products and they are often spilled or wasted by little fingers using far too much or sometimes the lids aren’t put on tightly and if they get knocked over I find a puddle of soap on the side of the tub. I am also a fan of keeping things put away as much as possible and it isn’t always the prettiest display to see bathtub toys and shampoo bottles and bubble bath and soaps cluttering up the tub. Our girls actually take baths in the master bathroom where the tub is much larger so that means I am looking at that mess multiple times a day. Boo! So I decided to wrestle in the bath products and try to figure out a prettier way to display them as well as an easier method for the children properly portion out the soap and shampoo and such. Yes I could just get the children’s products with pumps attached but still- not the prettiest thing to have on display in the bathroom. 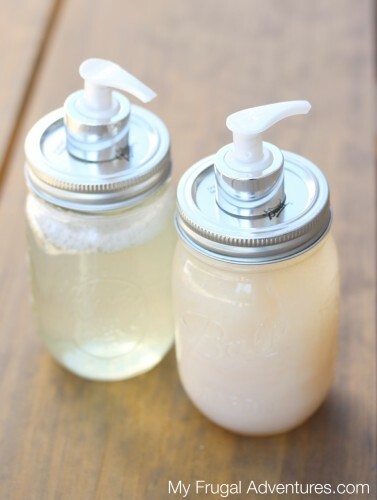 I am sure many of you have seen mason jar soap dispensers- they are crazy cheap to make and you probably have everything you need on hand already. I thought this would be perfect because the jars are so pretty and they really only take a few minutes. I can refill them over and over and the kids can just use a pump or two of product and not be as wasteful. My girls are 5 and 7 and I have used mason jars with them as drinking glasses for years without one single incident of glass breaking. If you are concerned about the glass, I do have another option for you at the bottom of the post. Now you want to get started by removing the pump off your soap dispenser. I grabbed a cheap soap from the store for this project and after taking photos realized it was a foaming hand soap pump. (Doh!) You can absolutely use foaming hand soap for your body washes and such- (get the directions to make your own here for a fraction of the price) but that is not what I wanted for bubble bath and shampoo. So back to the store I went and this time around I picked up Softsoap with a regular soap dispenser pump (but note any brand you choose is fine). Next you want to remove the soap pump from your container by unscrewing it and then thoroughly wash the pump so it is free of hand soap. You might want to slip your pump into the mason jar to see if it needs to be trimmed down slightly to fit inside the jar. Mine needed to be trimmed just a tiny bit to fit. 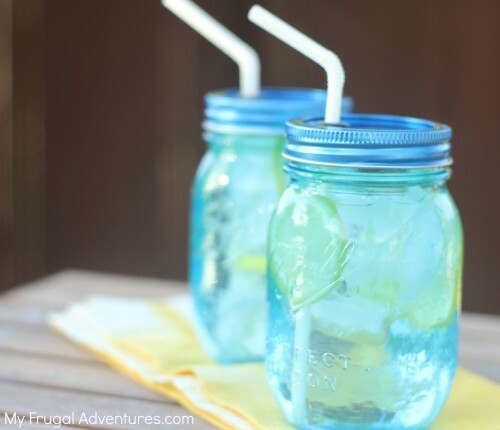 Now take the standard lid to your mason jar and you will want to cut a hole in your lid to perfectly fit the pump. I just used a 5/8 inch drill bit for the hole. We eyeballed the hole and just kept trying to fit the pump and then making the hole slightly larger, fit the pump, make the hole larger etc… until it was a perfect fit to slide the pump through the hole. 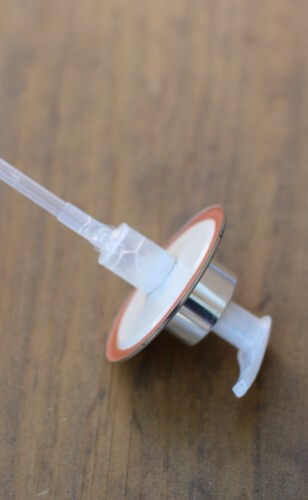 If your pump feels loose or wiggly you might grab your hot glue gun and glue it down. I didn’t need to do that with mine. Once you have that hole finished you are done! Go ahead and slide the pump through, fill your mason jar with the product of your choice, screw the mason jar lid back on and you are ready to rock! 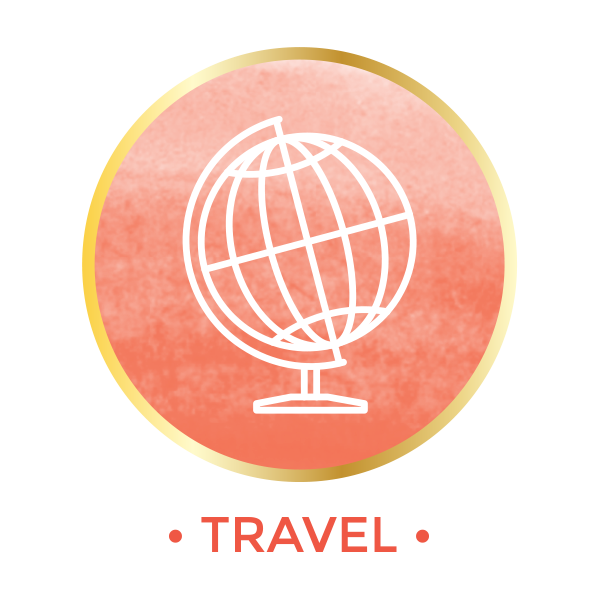 Seriously that took like 10 minutes to do two jars –so a very simple project. A few little notes- I try to make sure the ring of the jar and the lid for the mason jar are completely dry which helps with very minor rusting I sometimes see on the inside of my jar lids. 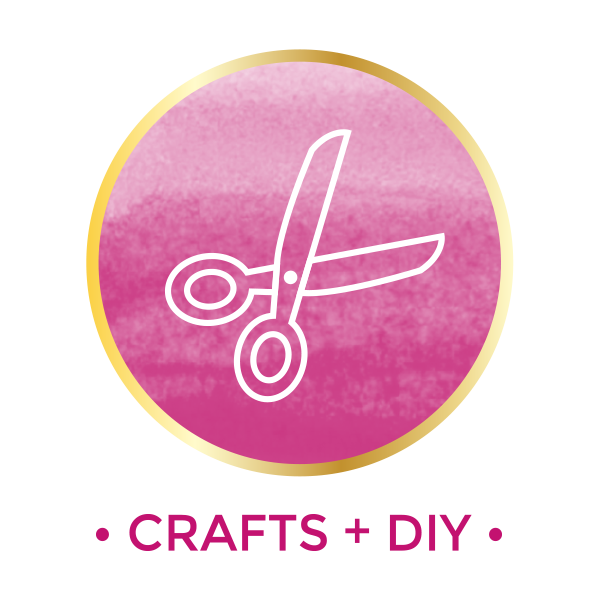 You can easily paint your jar lid or even your mason jar if you like. Originally I used my favorite Rust-Oleum in Brushed Chrome to spray paint the mason jar lid before adding the pump. I did not spray paint the pump (although you can) because I really think the paint will chip off from the constant up and down pumping. When I did spray paint the lids I discovered the paint did not stick well and looked bumpy, bubbly and well- not good. So if you do want to paint the mason jar lid you might want to use a primer first. 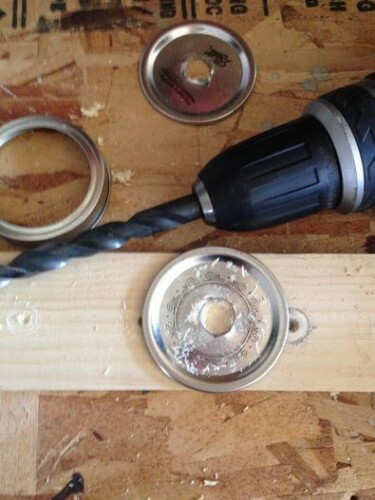 And one other quick note– standard mason jar lids will rust over time. I suggest not filling this to the top to try and prevent that but please note after a few months you may need to replace your lid. 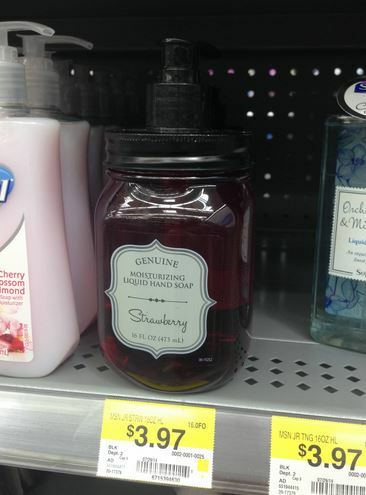 I personally don’t find that to be a big deal because these literally take minutes to make but one other idea would be to purchase a soap dispenser like this one from World Market. Once you empty the soap you can use it for body wash or shampoo or anything else and it shouldn’t have any rust issues. 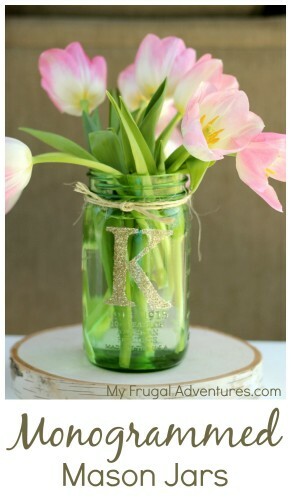 Monogrammed Mason Jars- perfect easy gift idea! 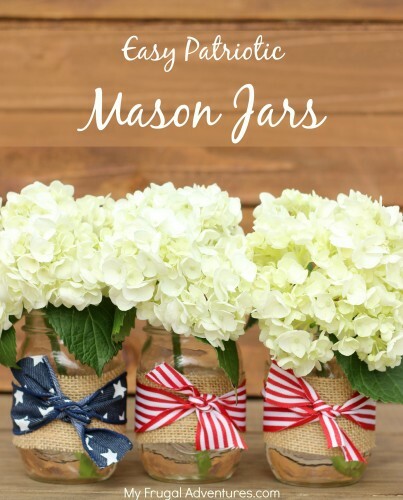 Patriotic Mason Jars-– change the ribbon for the season. Orange would be perfect for fall! Can you move to Kansas? And then become my next door neighbor? 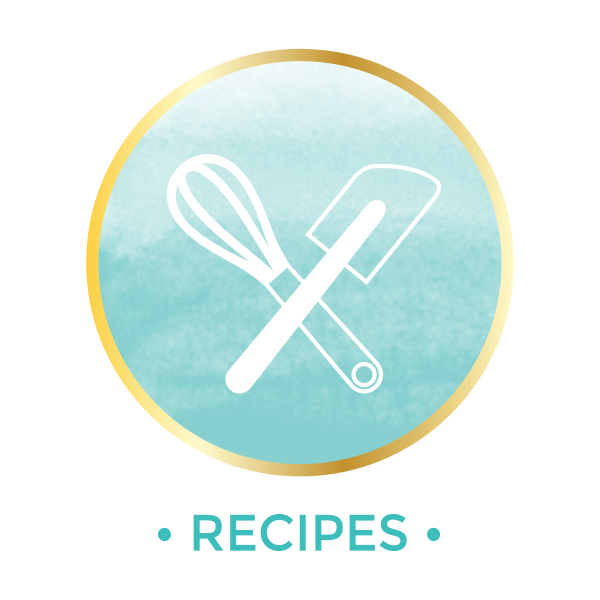 These are ADORABLE Char…seriously so cute…thinking about having hubs make them for the kitchen and doing soap and lotion OR making them for teacher gifts. Another option, if you’re concerned about the lid rusting, is to use one of the plastic lids you mentioned last week. What are the silver connectors at the top of the lid/below the pump? These are so cute! I see these as gifts soon! Hi Andrea- that is actually the pump that comes on the Softsoap that I bought. I thought it was pretty too :). 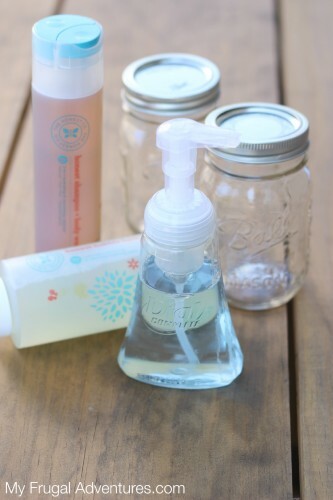 It is something like Softsoap Decor collection- I got them at Target. Larger empty peanut butter jars, or pickles, or whatever your choice can be used also. If you want to use the mason lids just match it with a correct size bottom, whether glass or plastic. 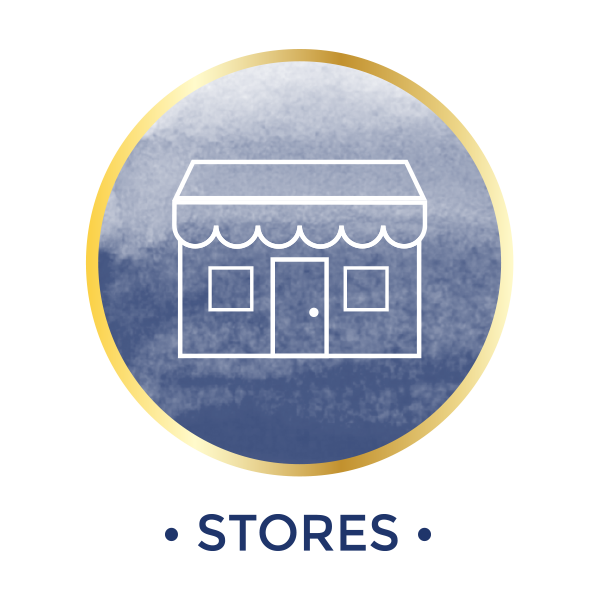 Where did you get the silver piece that is right below the pump?